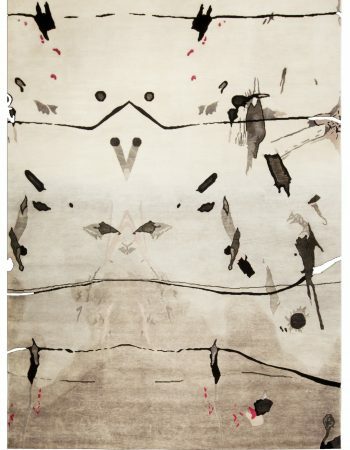 Contemporary rugs prove time and time again that they have no equals when it comes to diversity. 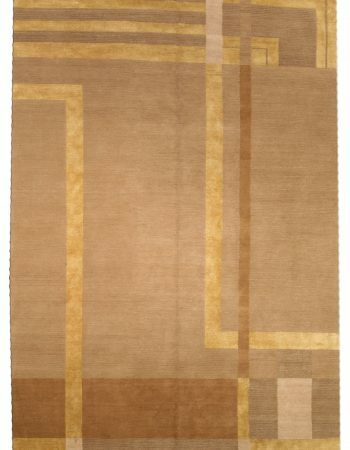 Nowadays you can find a modern rug in any shape, size or style imaginable. What is more, each year we can admire new models, designed to satisfy the needs of even the most demanding connoisseurs. 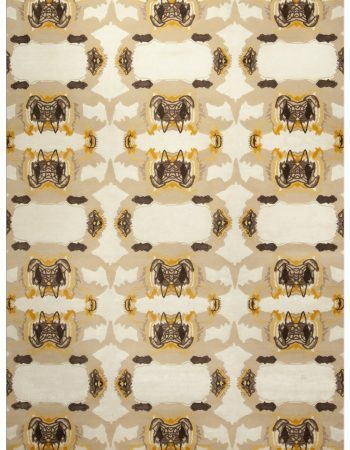 No wonder that so many people decide to purchase a modern rug for themselves! 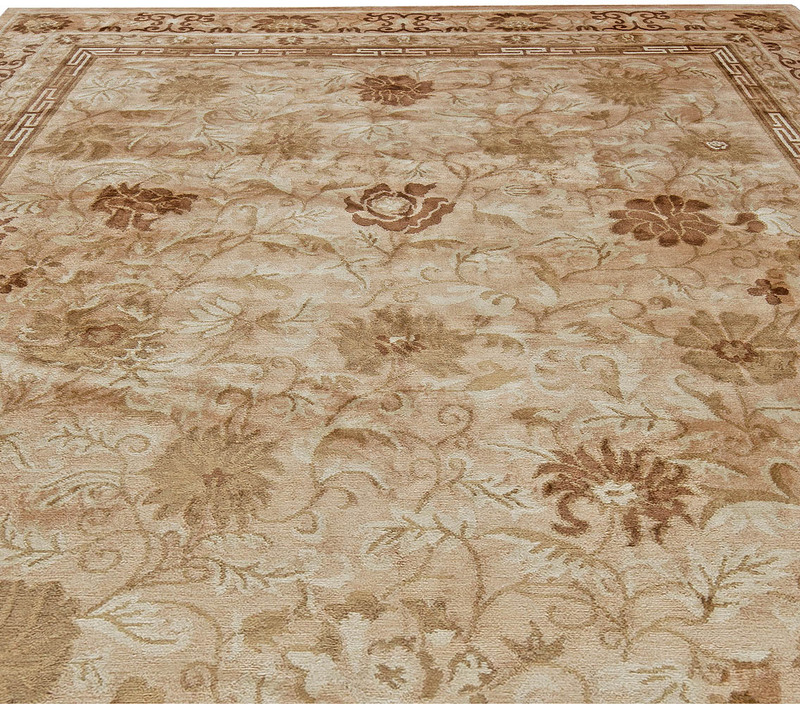 This stunning floral rug immediately draws attention with its form and color palette. 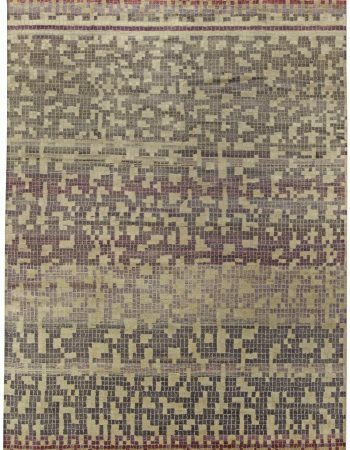 Made of the highest quality materials available, a rug like this one is bound to become the crown jewel of your interior. 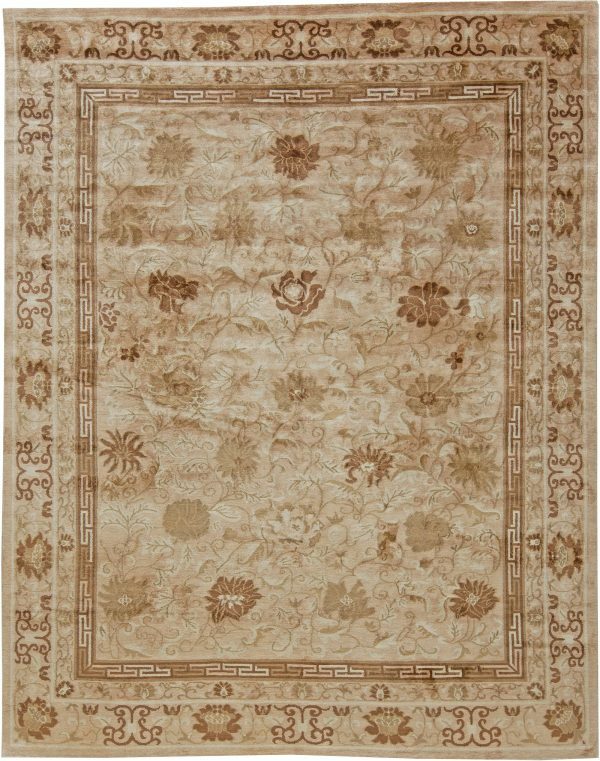 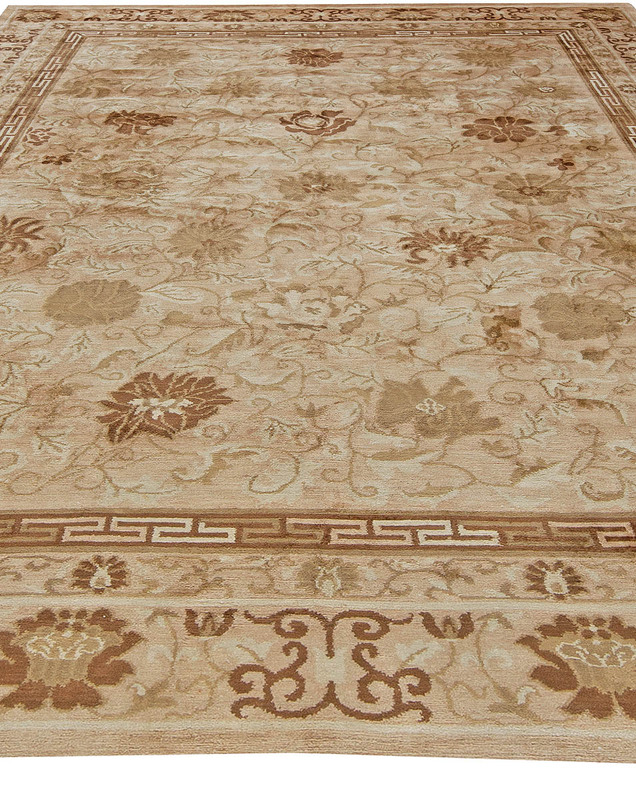 The design of this rug might have been inspired by classic Tibetan rugs, as it includes a very tasteful floral pattern, present on both the main field and border, which includes blooming lotuses. 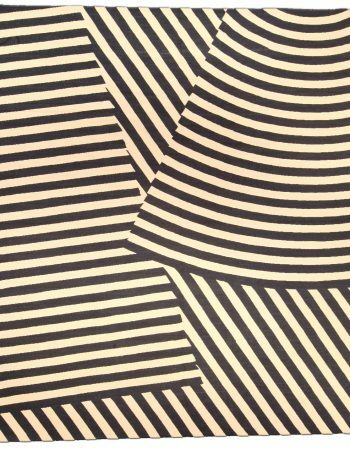 The color palette of this piece is kept in a balanced shades of paste beige and brown, with just a tinge of black. 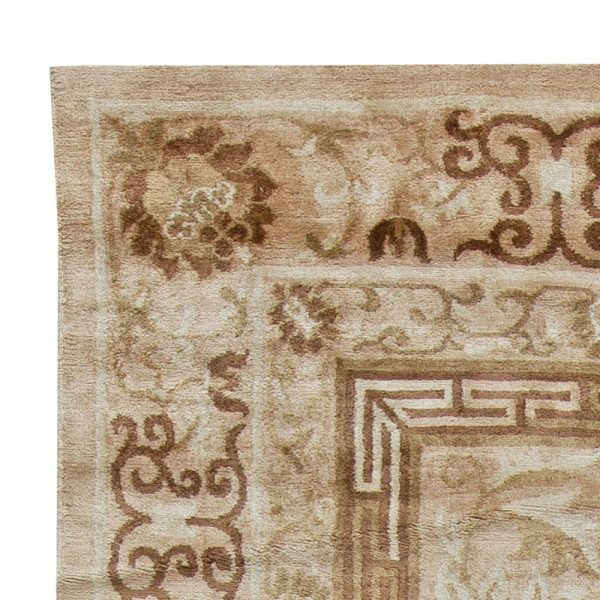 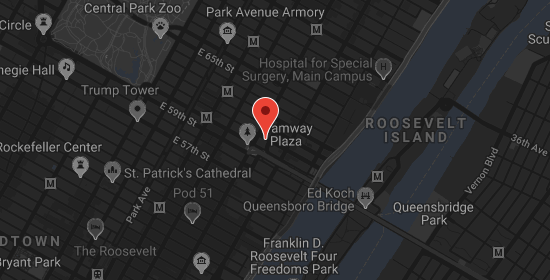 At Doris Leslie Blau we take a great satisfaction in serving our clients, so if you have any questions about this or any other of our rugs for sale, do not hesitate to ask. 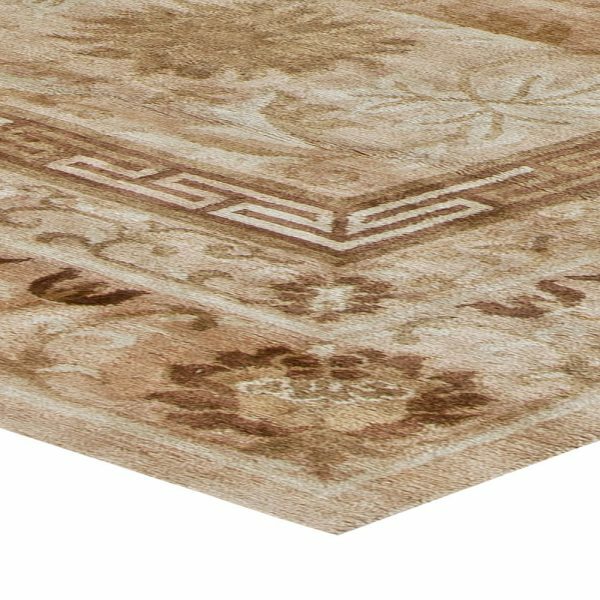 Our grand collection of the highest quality antique rugs and contemporary carpets is bound to charm even the most demanding connoisseurs.